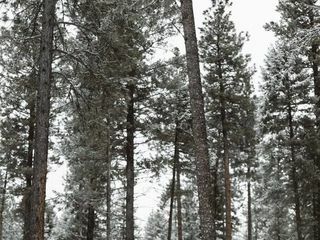 Atanaha Event Center is a banquet hall in the Kalispell, Montana area. 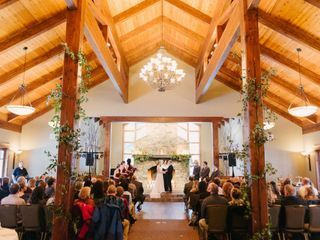 This classic venue sits among the trees at the base of the Swan Mountains. 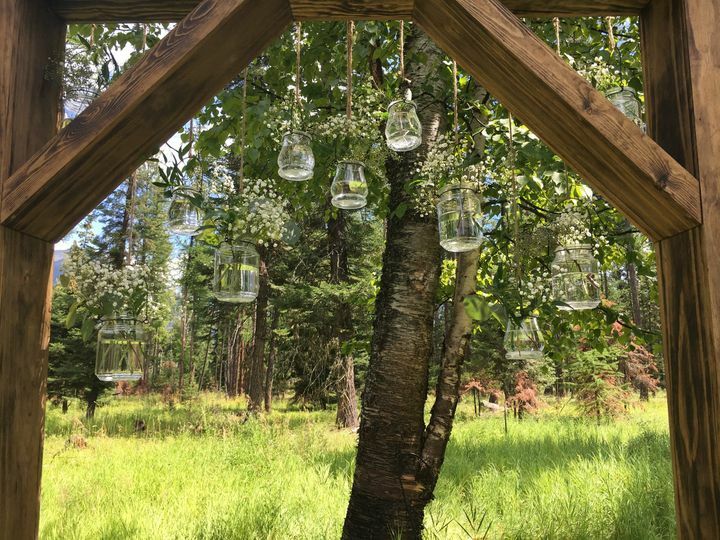 A 30-minute drive from Kalispell, this venue’s private location will feel like a wedding escape for couples. Couples, joined by up to 300 guests, can wed on the 12-acre property of the BruMar Estate. 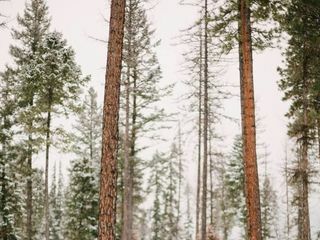 Outdoor ceremonies among the trees offer a glimpse of the mountains through the branches. 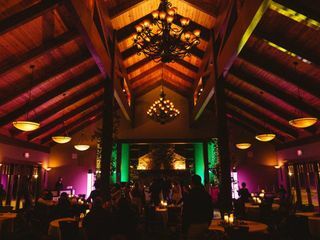 Inside the lodge couples find a wide open dance floor space with classic decor ,including cathedral ceilings and polished wooden columns. 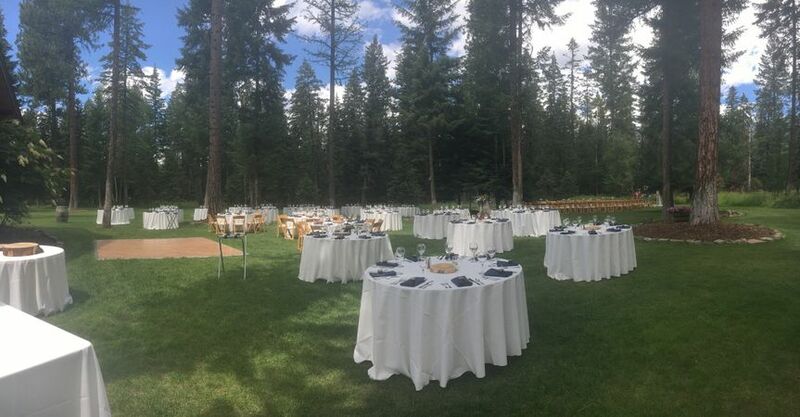 Couples can also choose to host their reception outside, with tables and chairs set up among the trees. 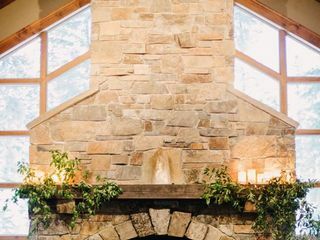 The venue offers a Groom’s Barn and Bridal Suite for couples on their big day. 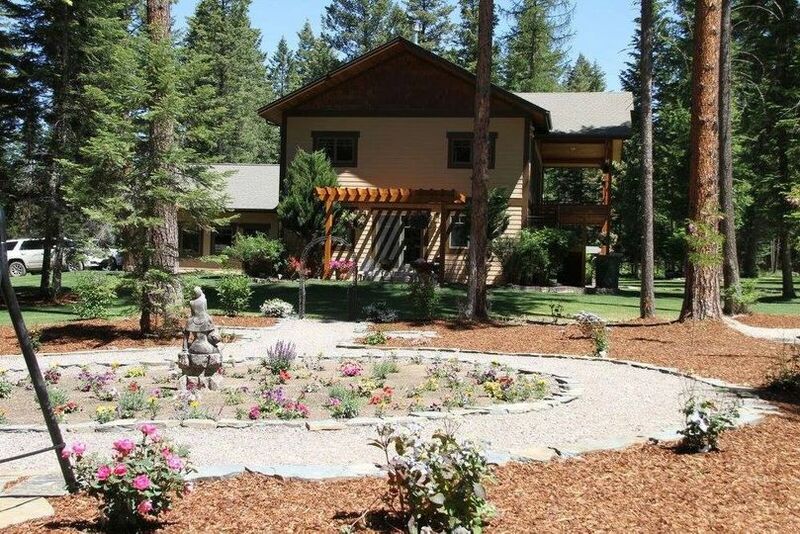 The barn is fully renovated and includes wooden floors, a poker table and video games. The suite, separate from the lodge to ensure privacy, is beautifully designed for getting ready. Don't Hesitate-You Want To Get Married Here! My husband and I were married at this BEAUTIFUL location, and we couldn't have had a better experience. 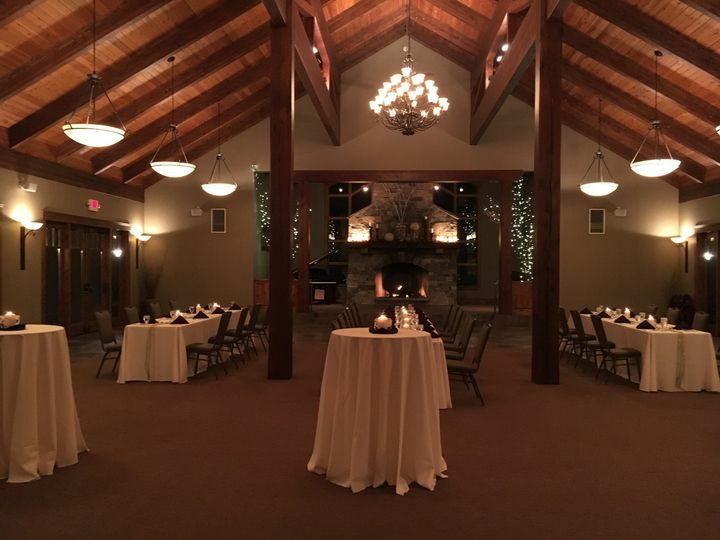 The venue was so well located, close enough to Bigfork for guests to stay overnight at. It also had a gorgeous waterfall that we had our ceremony in front of. As for the reception, there was enough space for over 200 guests to fit comfortably, and the FOOD was absolutely delicious. We received MANY compliments for our reception meal, and we couldn't get enough of it. 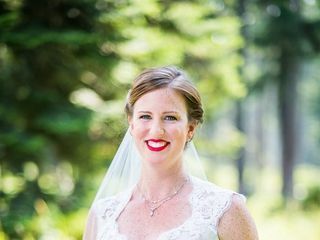 Bobbi, the event planner for us, was extremely easy to communicate with, and she worked tirelessly to make sure our day was perfect. Any concerns we had, she answered them right away as we prepared our wedding away from Bigfork. The owners are some of the most gracious people we have ever had the opportunity of knowing, and we truly believe you wouldn't be happier with any other place but here. 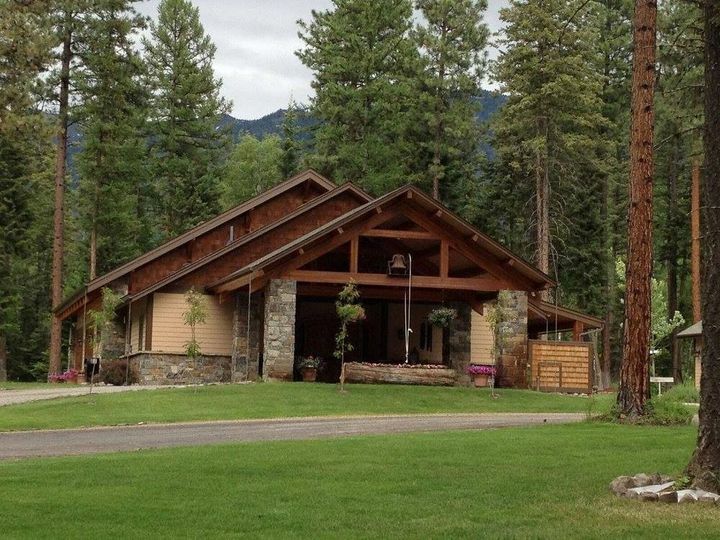 It's true Montana beauty and charm, but also classy and elegant. We will be recommending this place to anyone and everyone! Wow, what a venue! 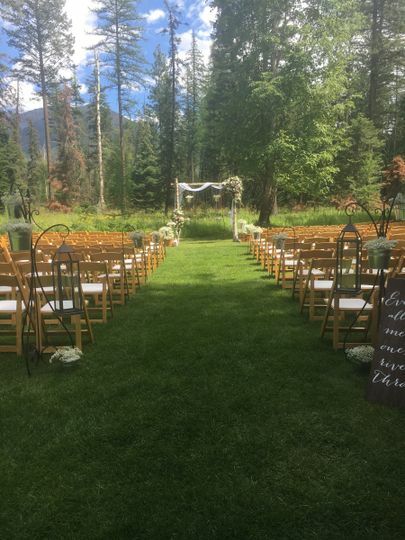 My husband and I are stationed in Florida, but wanted to get married up near his parents in Montana. 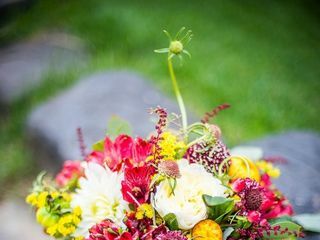 Being military we are also very budget sensitive and didn't want to overspend- we never though we would be able to afford such an amazing, beautiful venue! Bobbi Lott and her family run the Atanaha Event Center- formally BruMar. They did such an amazing job- from day of coordination, to bar services, and the food! Best wedding food any of our guests have ever had- seriously, we are still getting compliments! Bobbi is always available to confirm information and help out in whatever way she can- we have nothing but good things to say- 10/10 venue! You'd be crazy to get married anywhere else! Bruce and Margie (and team) were amazing!! 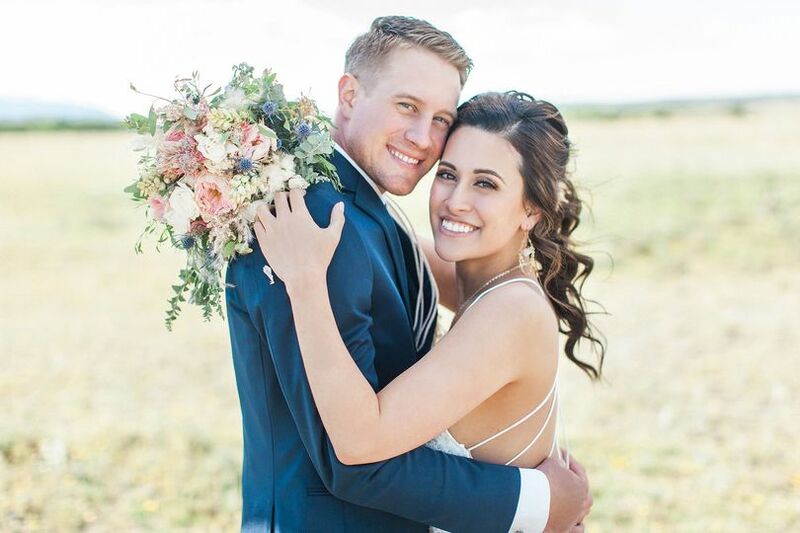 They executed everything flawlessly and I couldn't be happier with how our wedding day turned out. Margie even got back to me when they were on an Alaska cruise! They definitely went above and beyond for us. We asked Bruce to be our officiant and he was great, our guests thought he did fantastic as well. And our catering through them was AMAZING. 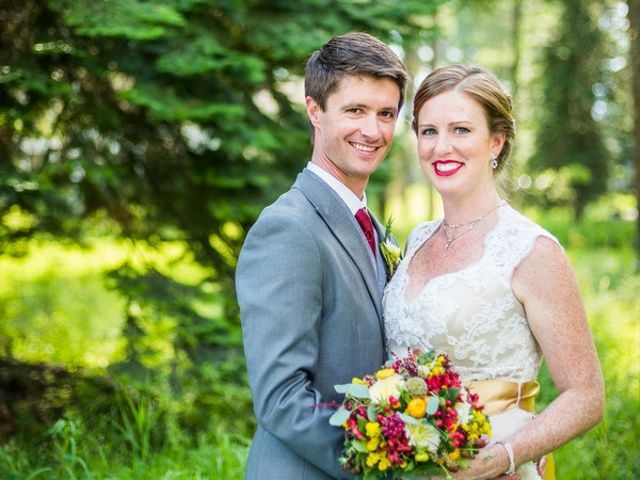 I would highly recommend BruMar to anyone looking to get married in the Bigfork area. It's unfortunate that Bruce and Margie are retiring, but they deserve it and they are passing on their knowledge to the new owners, so I'm sure BruMar will continue on with their fantastic wedding reputation. I love when I have a wedding to shoot at Bru Mar, there are wonderful trees to find shade in for pictures. There is great light in the getting-ready areas, the actual venue itself is so beautiful too. I love how they can do an outside wedding or quickly switch it to an indoor wedding if the weather is poor. They have great food and seem to be so helpful. 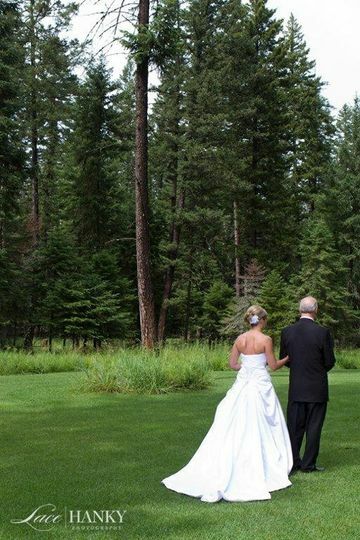 Bru Mar is an excellent choice for your Montana wedding!